We’re near the entrance to Trafalgar Gate. As your approaching, take a right onto Prospect Road. The entrance to the scrap yard is just around the corner. 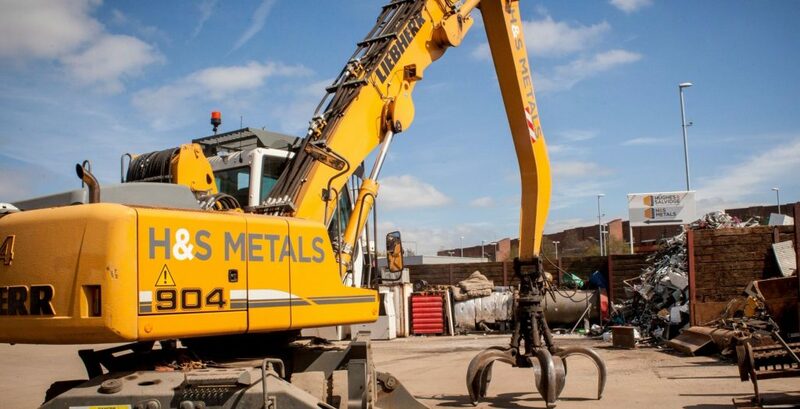 Our scrap yard is near to Southsea and Hilsea being a short 10 minute drive away from anyone on the Portsmouth Island. Metal prices change on a daily basis. Metal prices shown on our website are estimates. For information on the latest prices please call 02392 755900. There is parking on site for your vehicle when you arrive. Once parked up at your local scrap yard please report to the office on the left of the entrance. We will take your details before weighing the metal on the scales. What Items Will Not Be Accepted?